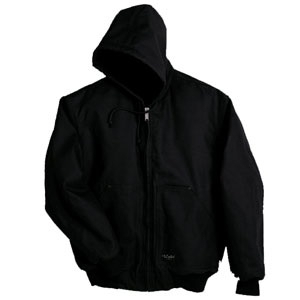 Jacket- Men’s Original Quilted Hooded Asst. 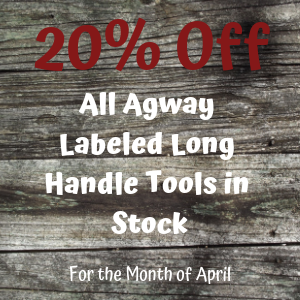 Medium weight 100% cotton duck shell w/durable water resistant finish. Medium weight polyester insulation. Rib knit cuffs & waistband. Polyester lining in sleeves. 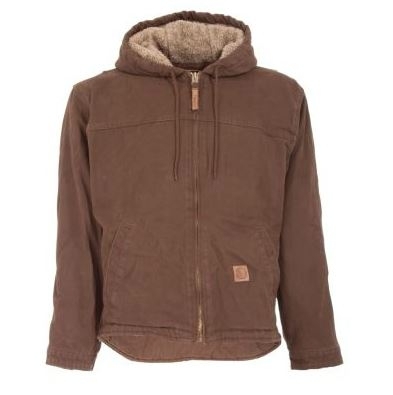 Just Arrived - Ladies & Mens' Jackets, Coats and Sweatshirts! Shell Fabric: Heavy-duty 100% cotton sanded/washed duck. 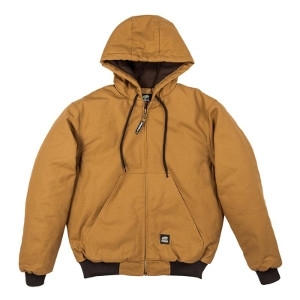 Insulation/Liner: Body: Heavyweight 100% polyester fine sherpa. Sleeves: Heavyweight insulation quilted to 100% polyester taffeta. Additional Features: Triple-needle stitched main seams. Princess seams. Two front on-seam pockets. Hidden knit storm cuffs. Extended back for added warmth. 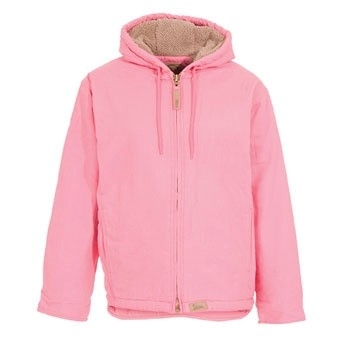 Three-piece lined hood with drawstring. Three inside chest pockets, right with zipper closure. Pleated elbows and pleated bi-swing action back. 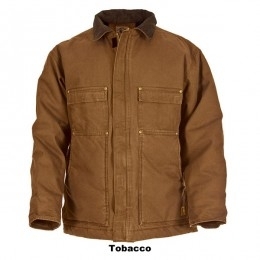 Keep warm this winter with our supply of Berne Jackets, Coats and Coveralls too!